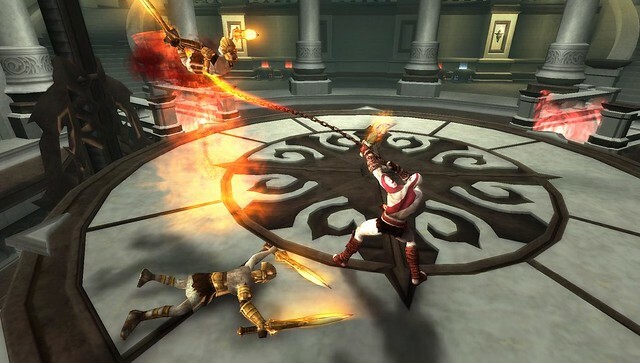 God of War Chains of Olympus screenshots | Flickr - Photo Sharing! Read the God of War Chains of Olympus review on the Gamesweasel blog, watch the Youtube God of War Chains of Olympus review or God of War Chains of Olympus on episode 062 of Gamesweasel. You can also buy God of War Chains of Olympus from Buy.com, rent God of War Chains of Olympus from Gamefly or visit the God of War Chains of Olympus Amazon page.